Queenswood Stables proudly offers top quality horses for sale. Our specialty is matching riders with the horse of their dreams. 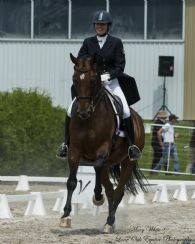 We offer for sale entry level horses as well as horses competing at the international level. 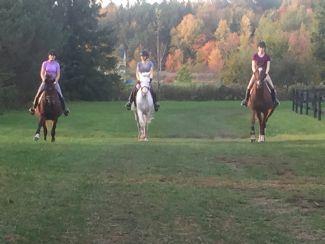 We will help make your visit easy and enjoyable with a well organized schedule for viewing and trying the horses. If you decide that one of our horses is right for you, we will assist in arranging transportation, accommodation, and veterinarian inspections for your new equine partner. 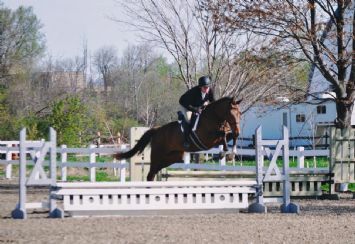 Queenswood has other Advanced and Grand Prix horses available at all times. Please inquire if you are looking for your next International horse. 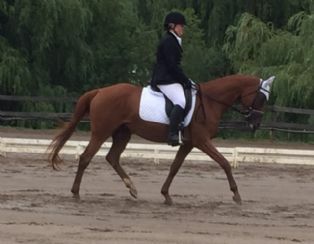 “Buying Donatelli at Queenswood stables was a great experience. 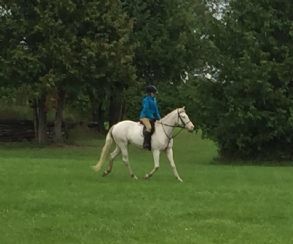 Simone and her team were very accommodating and the horse was exactly what was advertised. Sound, willing, uncomplicated and easy going. I could not be more thrilled with Don! " 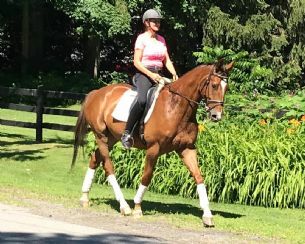 “After months of searching for the perfect horse, I found what I was looking for at Queenswood Stables. Simone and her staff were fantastic! They were very knowledgeable, helpful, and honest and really made my first 'horse buying' experience a positive one. I recommend Queenswood Stables to anyone looking for a high quality, well cared for horse. They made all my dreams come true!" “My family purchased Willoughby for me in August of 2010. 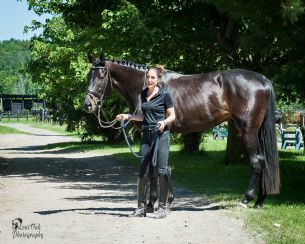 Since then we have learned and grown together from First Level all the way up into the FEI Young Rider Division, he has truly become a once-in-a-lifetime horse for me. He has an amazing work ethic, always giving 110% each and every ride. When we travel to shows, I always get complements as to how well behaved he is, he has a very good mind. Various top professionals that I have had the privilege to work with have told me he has the potential to make it to the top. Within the next two years, I plan on making my U-25 Grand Prix debut with Willoughby. This August, I will have owned him for five years. Through thick and thin, this horse has made me a stronger rider and a more determined and competitive athlete. He has given me opportunities I only dreamed of before, I will be forever grateful for having the chance to own a horse like Willoughby. "